bitihorn lightweight Shorts (W) is rated 5.0 out of 5 by 2. 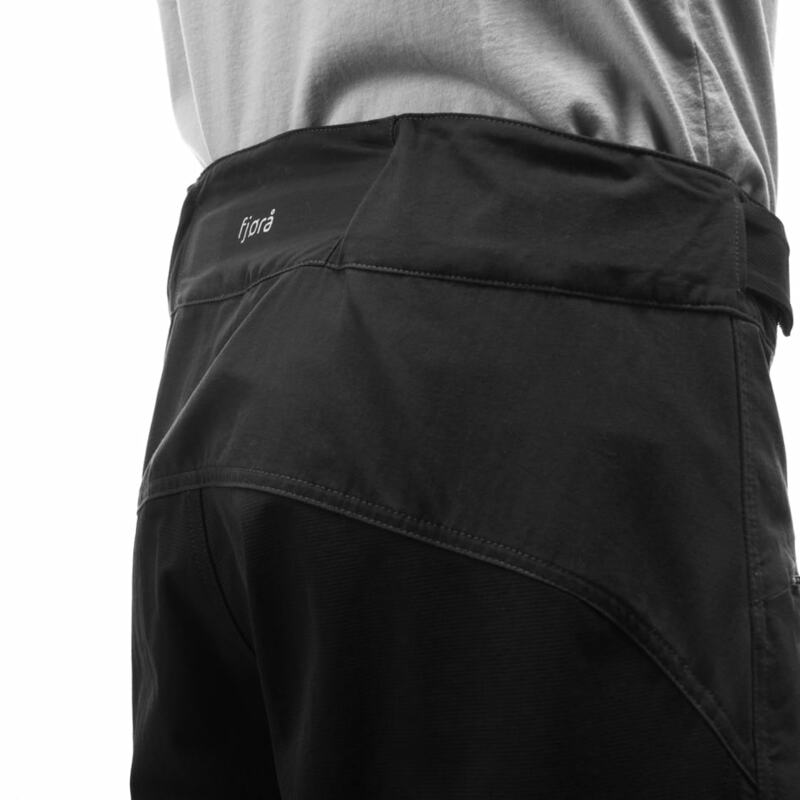 Den nye og forbedrede bitihorn lightweight-shortsen for dame er en lett, pustende og hurtigtørkende shorts som er laget for aktive sommerdager. Den har en sporty, lårkort passform og er laget av et lett materiale som ikke klistrer seg til huden din. 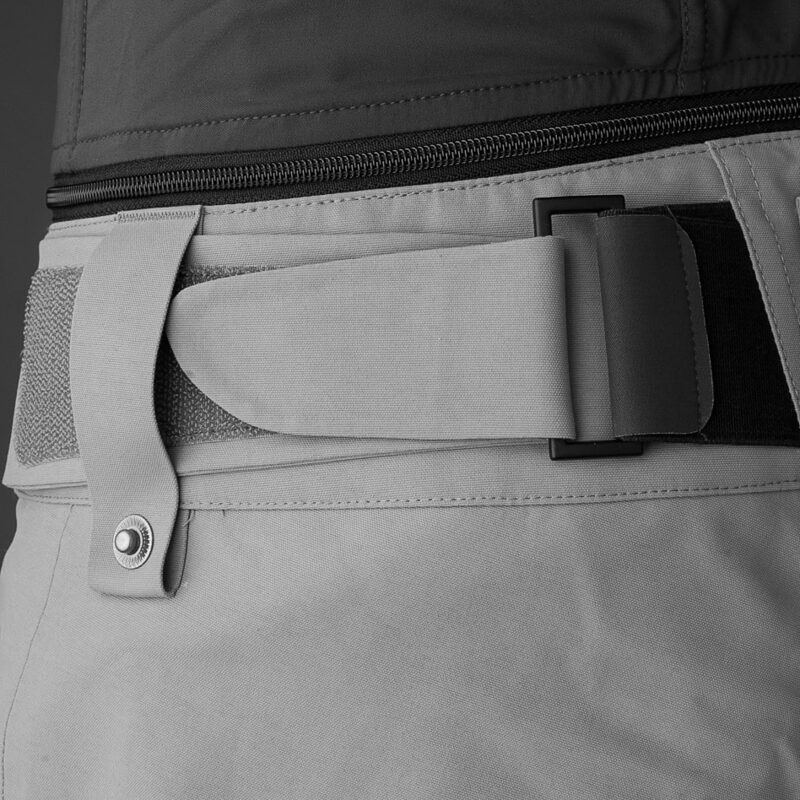 Custom-fit waist system™ gjør det mulig å tilpasse shortsen, mens lommene til hendene, lommen på låret og lommene bak gir oppbevaringsplass til viktige småting. Shortsen passer perfekt til fotturer og aktive dager i byen på varme sommerdager. Dette er et 130 g/m² vindbeskyttende, pustende og slitesterkt stoff, som er komfortabelt å ha mot huden. Stoffet har et bomullsutseende, men fremdeles styrken og tørkeegenskapene til polyamid. Stoffet er også litt børstet på utsiden. Rated 5 out of 5 by Johanna Stalnacke from Lightweight and sweet design! I love the fabric and fit on these shorts. They are comfy, very breathable and dry quickly. I tend to never question weather to bring them or not when going high up and far to a remote mountain hut, when the weight you carry counts! Having them and knowing I can easily use them when it is hot, is such a no-brainer, because they are light. I like the way you can adjust the waist and size easily with a velcro that doesn't get caught in shirts or other clothes. A sweet design. Rated 5 out of 5 by Jackie Paaso from Great shorts for activities! I've had these shorts for over a year now and they are still some of my favorite shorts I've ever owned. They work for so many activities. Biking, hiking, running or just hanging out. They have a great fit and all the functions you need in a pair of shorts.